Linkylea Festival has always been a small family music festival in the heart of rural East Lothian set up to raise money for disadvantaged children and young adults in Gwalior, India. GOSH. Linkylea is going westside in 2017. 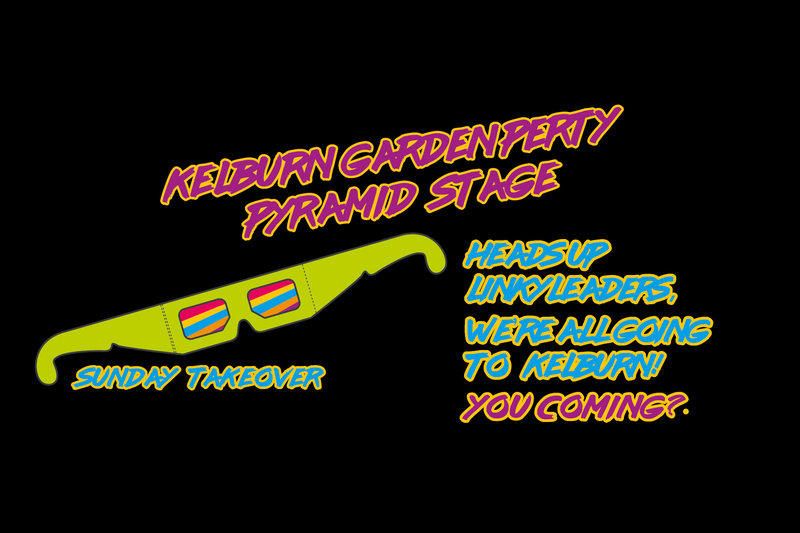 We are totally cheesing to be part of Kelburn Garden Perty this year. Yeah. We are bringing everything. Yeah. All day Sunday. Write off your Monday.